After the test proved that this "Bingo" is the special waterproof camera. 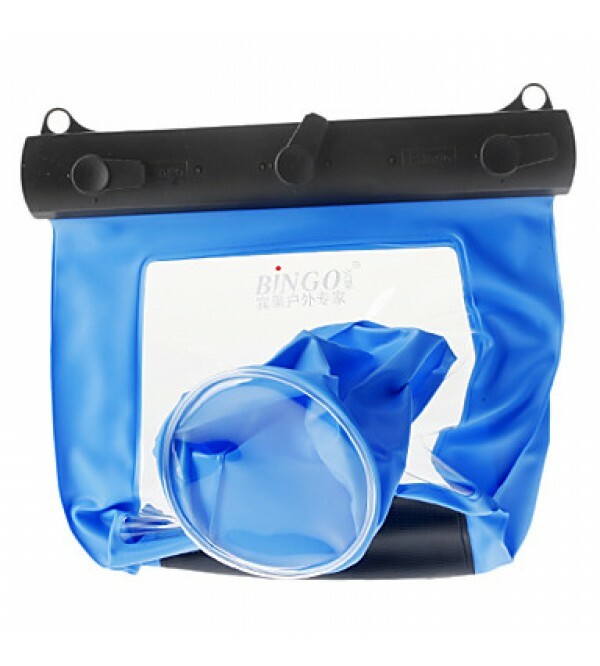 Sets can arrive 20-meter deep underwater can keep intact the protection of state, this product is specially designed camera away from water, snow, rain, wind, dust and flower seed harm of course. 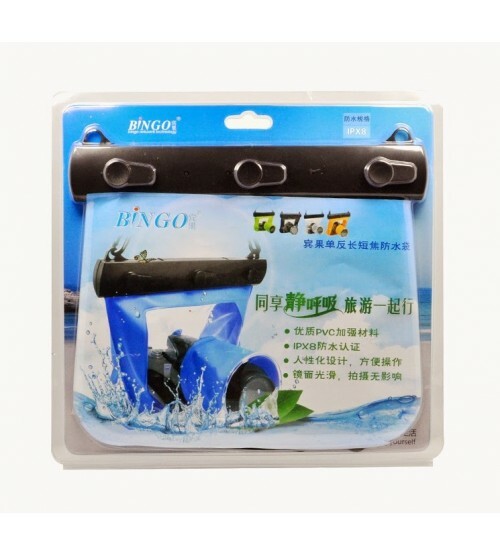 "Bingo" is patented technology designed to the latest sets of camera waterproof, dustproof, waterproof, anti-wind, anti-rian and snow of more your camera can be fully protected, and enjoy the water fun, outdoor sports are essential standard equipment. The products can fit the mainstream market, the majority of digital camera brand.